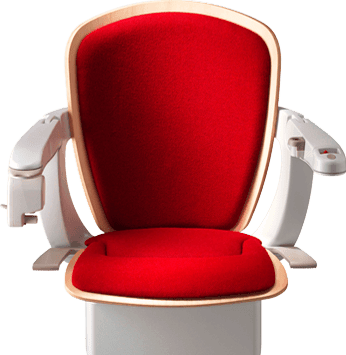 When at the top of the stairs, the footrest will stop level with your landing. 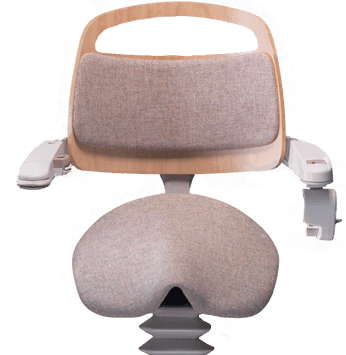 You can then swivel the chair to face the landing to alight safely. 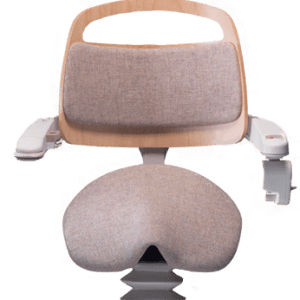 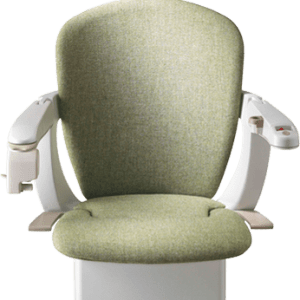 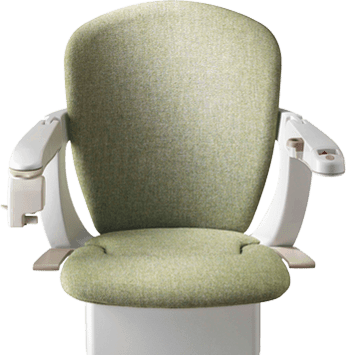 Using the levers enables you to swivel the seat easily, making it simpler to get off the chair. 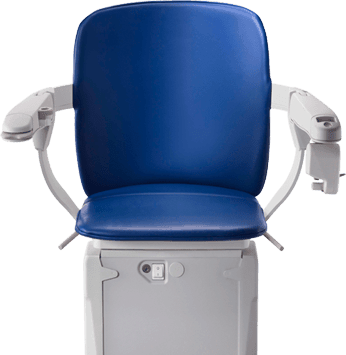 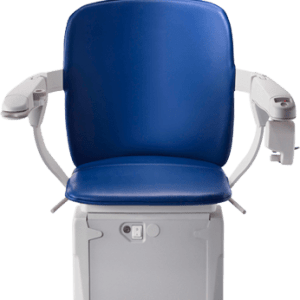 Alternatively, you can choose to have a powered swivel seat, which turns the chair to face the landing automatically.